USB Hollywood Film Kit: Lights! Webcamera! Action! I’m sure most have you have seen the film Cloverfield, the J.J. Abrams monster movie that was filmed in the style of a handheld movie camera. Contrary to what is depicted in the film, the camera used for shooting that film was a very fancy high-definition camera, not a Best Buy handheld. I only bring this up because I have also had a great idea for a movie that is filmed in the style of a webcam. I don’t exactly have a plot just yet, but I noticed in my test filming of potential action that webcams produce shotty image quality. This is why the USB Hollywood Film kit is pertinent to my future indie blockbuster. This kit comes with a webcam that looks like a real movie camera, and a separate spotlight for more lighting, which has the Hollywood-style flaps. 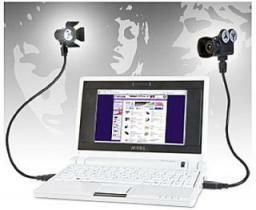 Read moreUSB Hollywood Film Kit: Lights! Webcamera! Action! 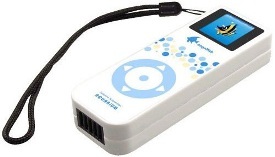 The Handheld Aquarium by Sega Toys could best be described as a Virtual Pet, which haven’t been popular since the early nineties. In fact, I think that is when Sega Toys peaked with their Sega Saturn. The full color graphics are certainly better than anything the Tamagotchi had back in the day. In this case, the user gets to take care of a fish, or some other marine animal like a dolphin. The underwater pet will grow, and there is an extra bonus as well, because the virtual pet’s space will somehow expand. I am assuming this is a virtual expansion, because there is a tiny screen on this handheld aquarium. 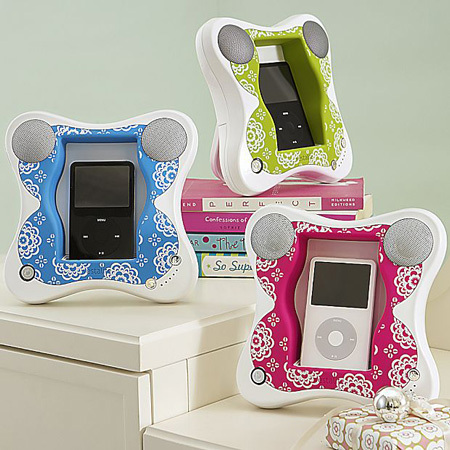 If you’re looking for an iPod dock that is a little more feminine, you’ll love these Butterfly Speakers. Although frankly, after staring at them for a few minutes I don’t see a single butterfly. I thought for a second maybe it was the overall shape, but even that is just curved nicely but not necessarily modeled after a butterfly. If anything this should be called Flower Speakers or something equally descriptive. Alright, they’re cute so I suppose I can let it slide that the product name doesn’t quite describe the product. Oxo-biodegradable plastics to the rescue? 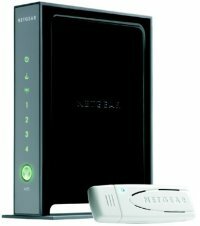 Netgear is a name often associated with network equipment, and today signals the release of two more wireless-N networking solutions for consumers and office folk in the form of the NETGEAR Wireless-N Router (WNR2000) and Wireless-N Router with Built-in DSL Modem (DGN2000). Both devices are more than capable of delivering the performance required to support the simultaneous use of bandwidth-intensive applications such as Internet surfing, Internet telephony, online gaming, and high-definition video streaming. Not only that, users will also benefit from Quality of Service (QoS) that ensures the right prioritization of simultaneous traffic. More details on both models right after the jump. Seeing that more and more people are getting their entertainment through their PCs, TIVO wants to take advantage of an emerging market. So, they go to a company who makes software for DVD burning. Becoming partners, Nero and TIVO have announced the first TIVO for PC use. 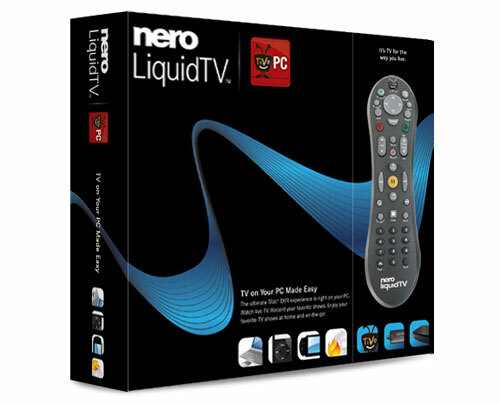 Known as Nero LiquidTV| TiVo PC, the package includes both hardware and software which will let users record TV directly to their PC with the ease of your average DVR. The nice thing is that it sounds as if LiquidTV won’t come with the burdensome DRM laden TIVO to Go restrictions, as once TV programs are recorded, the shows can be exported to PSP, iPod or DVD directly. Some of you may remember back in the eighties, when Sony’s Walkmans (Walkmen? What is the plural on that?) dominated the portable music market. 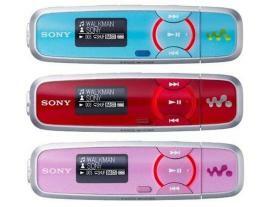 This was in the days before MP3s, and earlier models actually had (gasp!) cassettes. Sony may not ever beat out the iPod, but they are still in the portable music game. In fact, this isn’t the first time we have covered Sony’s new Walkman series, but last time, we only had a little information and no picture of the B-Series. As you can see, the B-Series is a capsule shaped wonder that looks a lot like your typical USB flash drive. That is because the end of the B-Series is designed to pop off to reveal a USB port for some Plug-and-Play action.